PhotoGenic PhotoBooth Just Turned ONE! Wow, it’s crazy to think we officially started this fun adventure a year ago in Lagos. We want to first take a moment to thank the Almighty. He has had our back big time. We’ve gone through many ups and downs, but he continued to give us the vision and strength to persevere. We also want to thank our families. As a start-up business in a nascent industry, we’ve had to work many many late nights and long weekends and sometimes without pay for months. The only reason we pulled through is because of your support. Finally, a big thank you to our fans, event planners, brides, and friends. You’ve encouraged us to keep going with every FaceBook Like, with every Event Booking and with every word of encouragement. We are excited about YEAR 2 and what it holds. 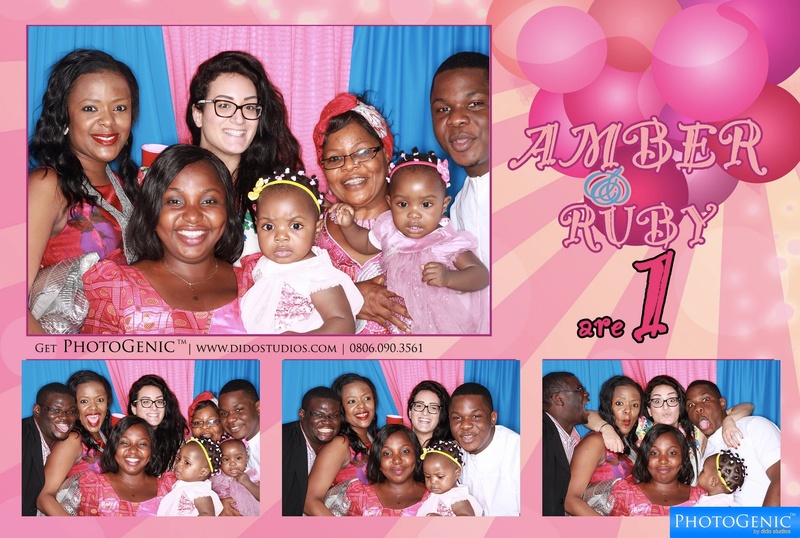 PhotoGenic PhotoBooth continues to brings a unique entertainment, branding, and social experience to activation campaigns and celebration events in Nigeria. To celebrate our birthday, we’ve launched a NEW WEBSITE. Check it out, like blogs, comment on them and share with friends. Don’t forget to LIKE us on FaceBook and FOLLOW us on Instagram. Let me end by sharing some of our favorite PhotoGenic moments with you from the last 12 months. Enjoy and thank you so much! 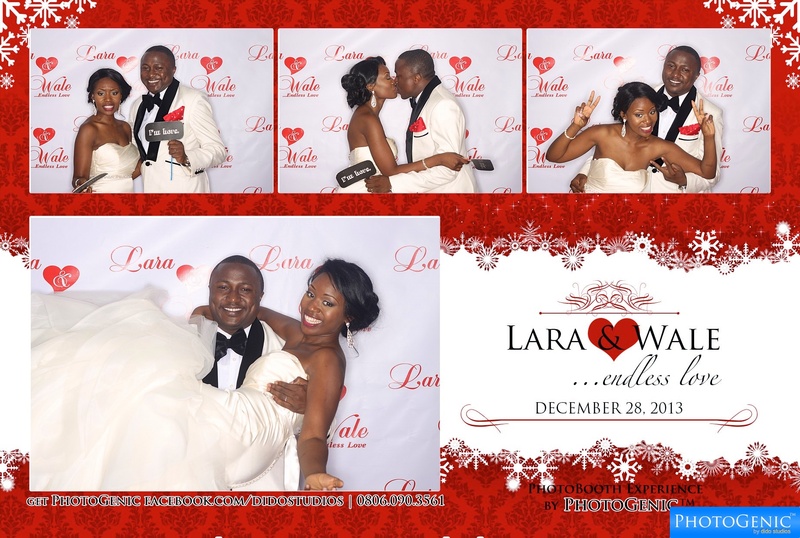 With 300+ photo FaceBook Likes, Chika, an amazing bride-to-be, Wins our SPECIAL Giveaway Package! Seyi Law crashed the Extreme Makeover Party and got every cracking up! Wale swoops his bride. PhotoGenic Magical Moment right there! Sesu Wins N2,000,000 M at National Art Competition 2013! Beautiful Balloon Backdrop at JK’s First Birthday. We love this Kid! Seventeen! Yes, 17. PhotoGenic PhotoBooth’s Current Record for “Most Number of People in a photo booth shot”. 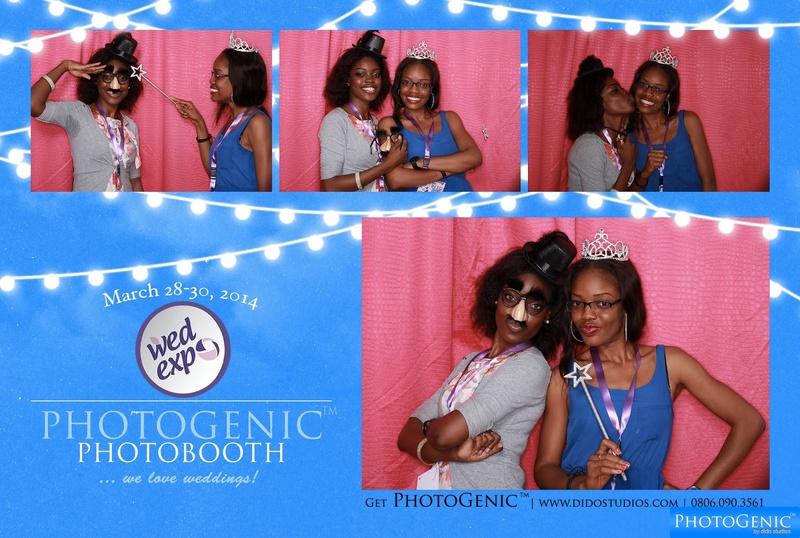 Talk about Bridesmaids that get the party started…They rocked PhotoGenic PhotoBooth! #SIL. Supremely cool couple. This was a magical wedding. The PhotoGenic Team … Thank You & Let the first year celebrations begin! This looks great! I was at one of the events! Wow keep it up. The sky is just your starting point.